Developer CCP Games has released a new Ultra Graphics mode for multiplayer dogfighting shooter, EVE Valkyrie. Made possible with the support for NVIDIA VRWorks technologies and NVIDIA GameWorks graphics techniques, the Ultra Graphics Mode enriches and enhances graphical fidelity and immersion. The new Ultra mode also enhances the game’s cockpit lighting, increases the quality of lighting and shadowing in every area and level, improves the fidelity of reflections and shaders, and adds dynamic lights to projectiles. 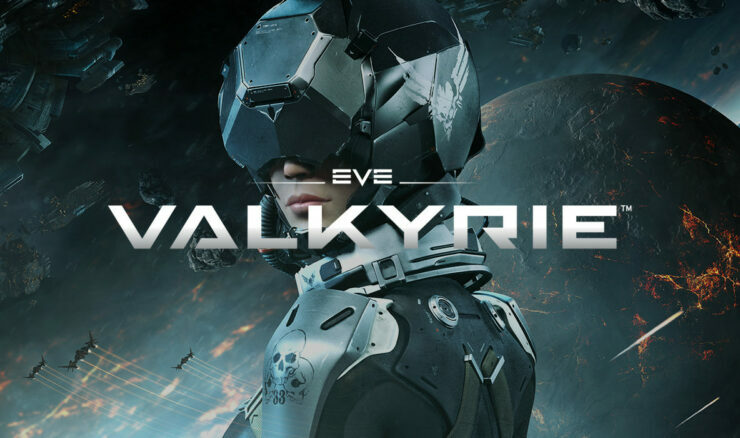 EVE: Valkyrie is a multiplayer dogfighting shooter game set in the EVE Online universe that is designed to use virtual reality headsets. It uses NVIDIA’s Lens Matched Shading rendering technique to improve performance and quality enabling GeForce gamers to enjoy Ultra mode at smooth, consistent framerates. EVE Valkyrie is available now for Windows PC for use with the Oculus Rift and PlayStation VR.